Iran says it is close to final agreements with lenders to fund purchases of airplanes from global aviation giants Airbus and Boeing have been finalized. 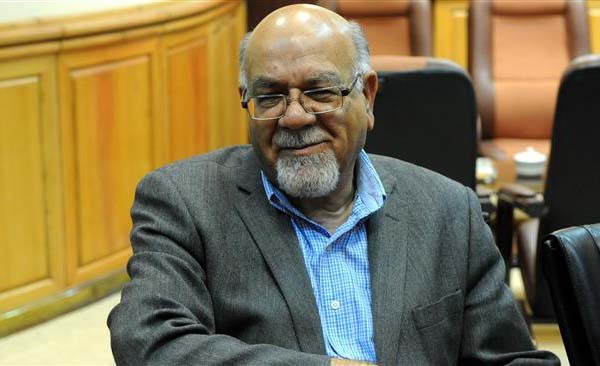 Asghar Fakhrieh-Kashan, the Iranian deputy minister of roads and urban development, was quoted by the domestic media as saying that the deliveries of planes would be carried out according the schedule, adding that the next delivery would be made in June 2017. Fakhrieh-Kashan also rejected reports that Airbus would sell the planes that Iran had purchased to other clients "because the country had not been able to fund the purchases". European plane-maker Airbus has sealed deals to sell a total of 173 new aircraft to Iranian airlines with a collective value of tens of billions of dollars. 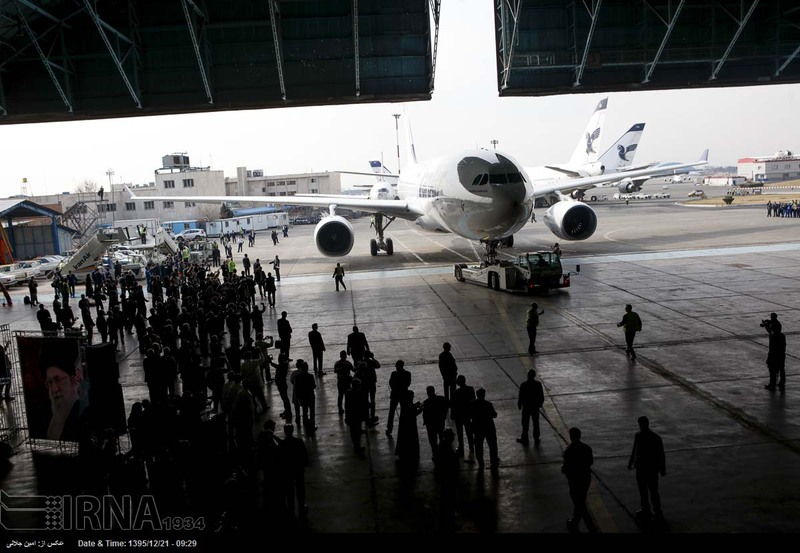 The company's American rival Boeing has also accrued orders and options for sales of 140 planes to Iranian airlines. However, there have been speculations that the failure by US President Donald Trump to certify Iran's commitment to the nuclear agreement could lead to the demise of the deals with Airbus and Boeing. Fakhrieh-Kashan told IRNA that those speculations were "merely rumors" and were "lies fabricated by certain media". "The related funding agreements [for the purchases] are in the last stages of finalization and no change has been made in their status," the official was quoted as saying by Iran's IRNA news agency. "The timetable for the arrivals of the planes is according to the agreements. Based on it, the next plane will arrive in Iran next June."